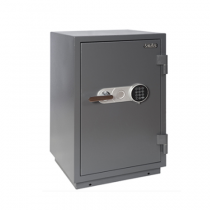 Salvus Monza Safes are reliable, have a fire retardant filling and are certified burglary resistant which offer a £4,000 cash cover. 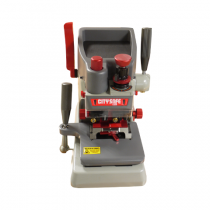 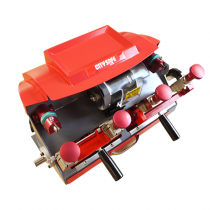 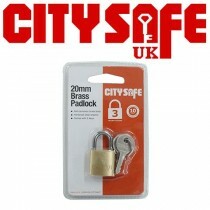 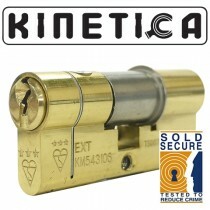 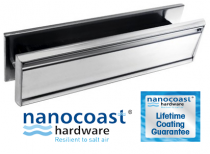 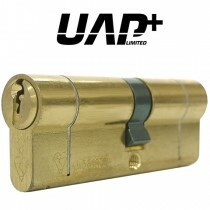 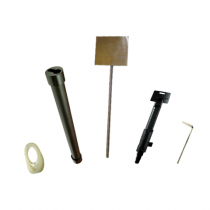 They have EN certified electronic locks and are ECBS certified burglar resistance in accordance with EN 14450 S2. 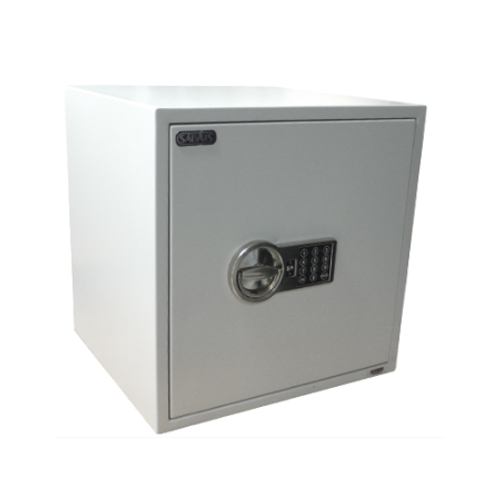 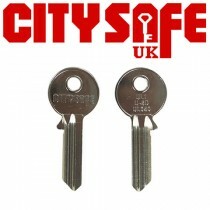 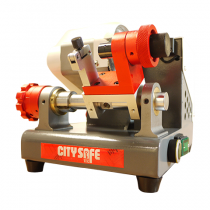 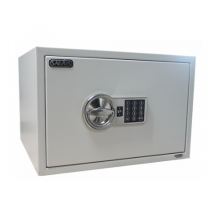 These safes are available in electronic or key locking versions.